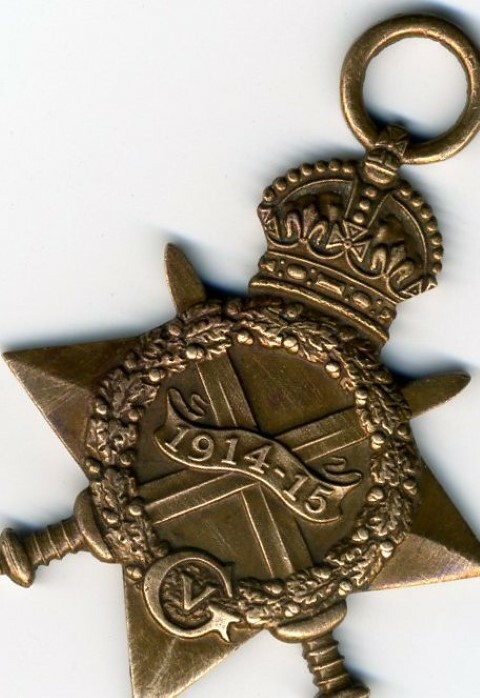 J/43920 Ordinary Seaman William Carrick was killed in action 1 June, 1916 and is buried at Farsund Cemetery, Norway. He is commemorated on the Evenwood War Memorial, the Roll of Honour, St. Paul’s Church, Evenwood and the memorial in the Workmen’s Club. In 1901, the family lived at the Bridge Inn, Ramshaw. Joseph worked as a coal miner (hewer). By 1911, the family lived at South View, Evenwood together with James Milburn aged 43, single and a boarder. Joseph worked as a coal miner (stone man), Edmund and William were coal miners (putters0 and James Milburn was a coal miner (hewer). Lieutenant Commander Marsden was picked up at around 06.00. There was only one other survivor from Ardent’s crew. J/43920 Ordinary Seaman William Carrick and his good friend J/43919 Ordinary Seaman Andrew Lynas both perished. William Carrick’s body was found off the coast of Norway and interred at Farsund Cemetery. Andrew Lynas was lost at sea. 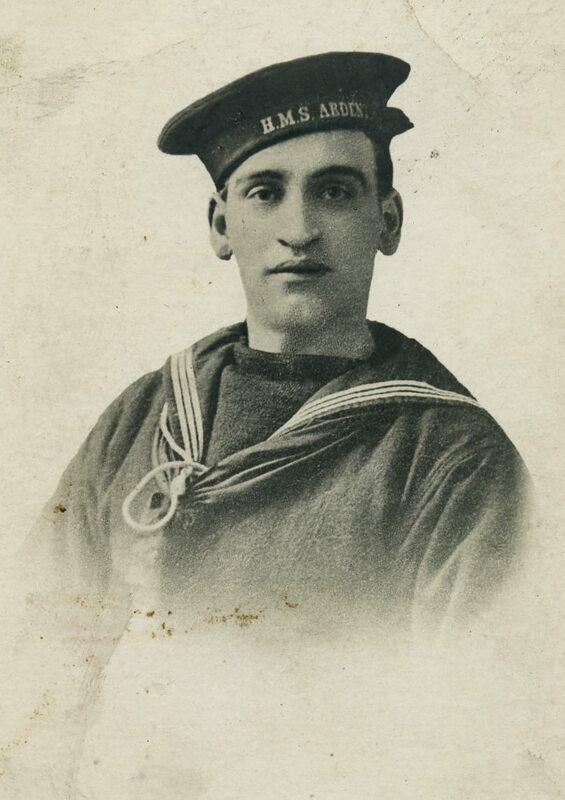 Ordinary Seaman W. Carrick was awarded the 1914-15 Star, the British War and Victory medals. 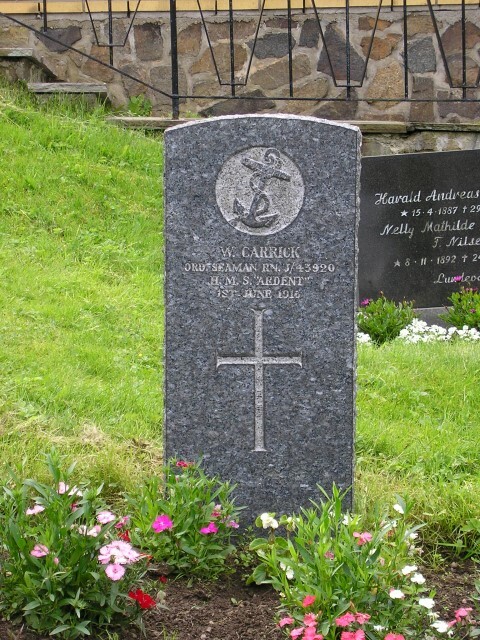 Ordinary Seaman W. Carrick is buried at Farsund Cemetery. Farsund is a town located in Vest Agder County in Southern Norway, some 2 hours drive to the east of Kristiansand, located on a peninsula with a harbour. The cemetery is situated up a hill some 100m beyond the church.